Rediscover and connect with one of Mother Nature’s greatest gifts, the Camellia Sinensis. 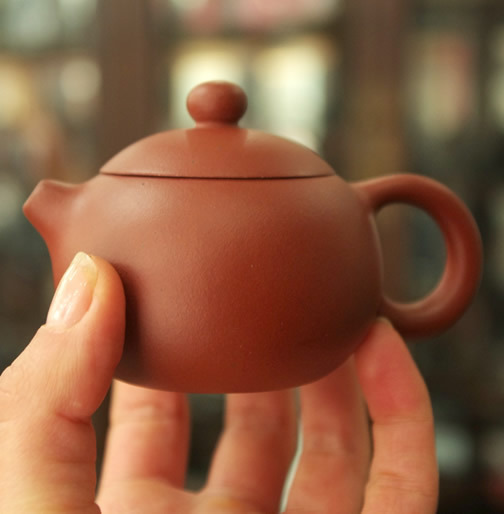 Discovered over 2000 years ago in China, tea and its rituals have always been a major part of life in China, India and neighbouring countries. 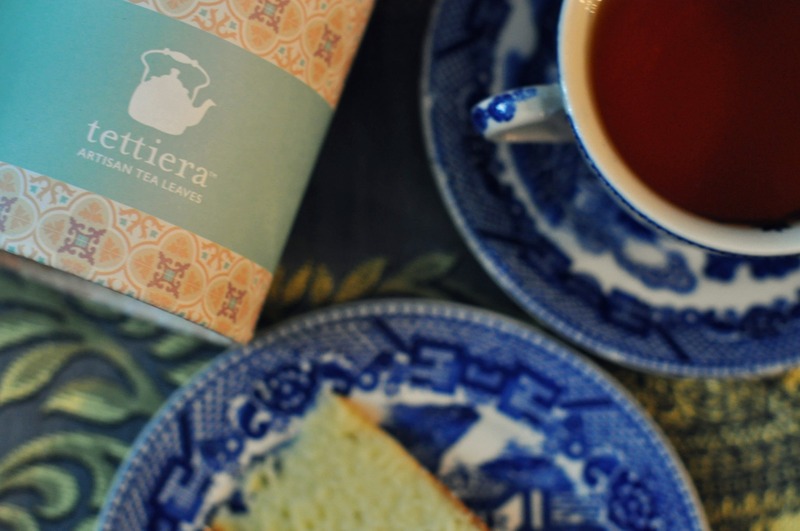 Every culture has its own way when it comes to teatime with the British leading the way in Europe with their charmful and appealing afternoon tea ceremonies. Wherever you are from and however you like your tea, the ritual of sitting and sipping the most delicious teas brewed with love and intention teems with self-care. In every culture, having tea somehow evolves into a ritual re-enactment of unity. A subtle and beautiful way to engage in the present moment. Creating a balance with the hustle and bustle of everyday life. A daily reminder that life can slow down if we are open to it. A ceremony about creating space and time to connect with each other, with oneself and with nature. This practice teaches us patience, gratitude and appreciation. Whether you’re sipping tea with friends and family or just by yourself and an overcast morning, each sip will help lighten your heart, rest your mind, nourish your body and calm your soul. Do you wake up in the morning rushing to clear your checklist for the day? Our mornings are so hectic, we fail to be grateful for a fresh day and a new beginning. 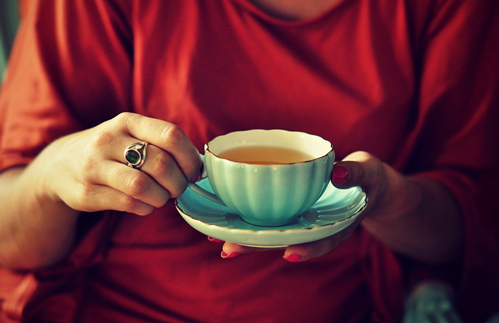 A morning tea could be a beautiful mindful exercise. So for 3 minutes, sit in silence and clear your mind (don’t check your emails! ), whilst the leaves come back to life. Make them your 3 minutes. If you have children – wake up before they do! We promise you, creating a morning tea habit with your favourite mug and concoction will set your day straight. 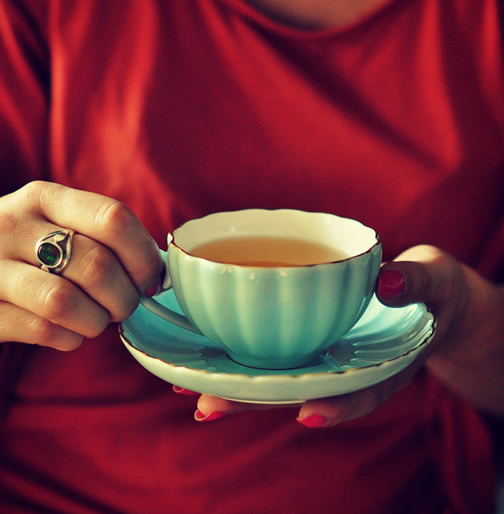 Let tea help you slow down and find a natural rhythm to life. Slow down and put some oolong in your teapot. Start and end your day with a cup of tea. Respectfully prepared. 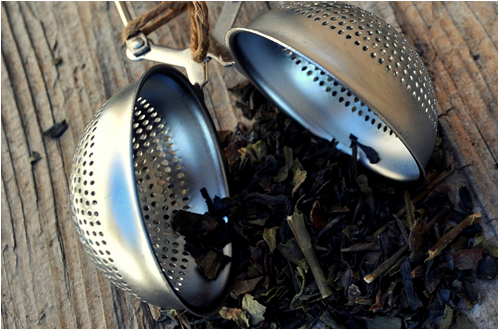 The discovery of tea by a Chinese emperor who accidentally let a leaf fall in his cup of hot water and let it steep. Purposeful cultivation of tea in Szechuan, China. 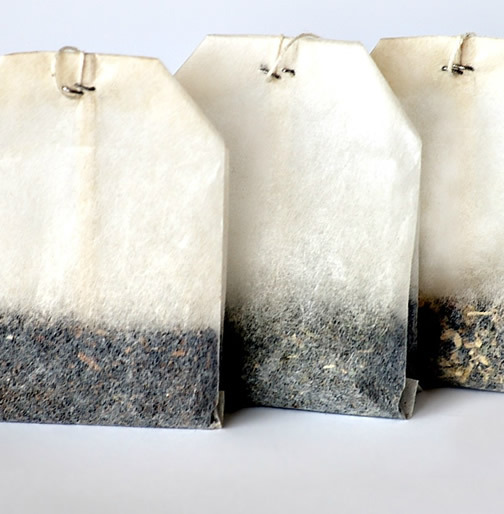 Versions ranged from sun dried, steamed green, baked green and stir roasted green to non-fermented (yellow tea); to lightly fermented (white tea), semi-fermented (oolong/green tea), fully fermented (red tea) and fermented-aged (Pu Erh). The use of tea evolved. 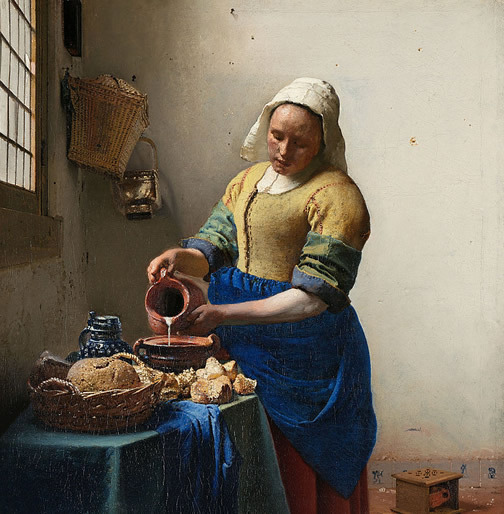 It was first valued as a medicine; it became so precious that it replaced currency. 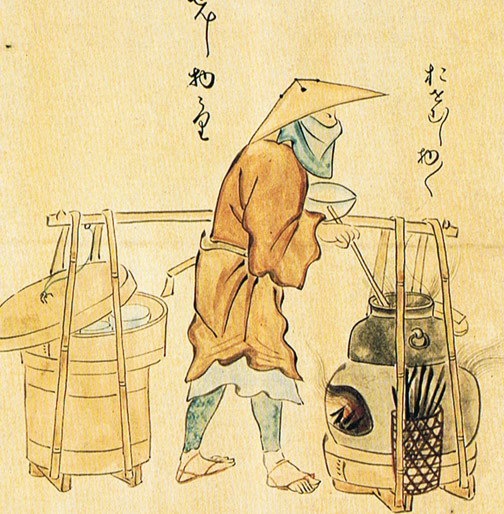 During this period, tea had become such an important cash crop that the government imposed the first known tea tax. During the mid-1500s, the Portuguese may have shipped some tea to Lisbon. However, none of the European countries traded any tea until 1610 when a Dutch vessel returning from Java brought the first case of tea. 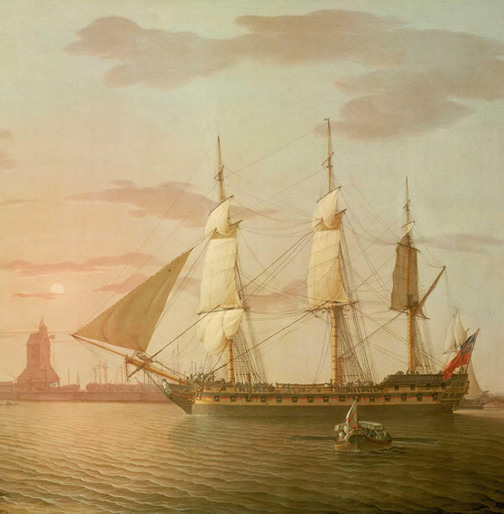 The British East India Company was set up to compete with the Portuguese and Dutch, and amongst its imports was tea. When tea was first introduced in England, it was so expensive it was reserved for the enjoyment of royals and aristocrats. The French courts were enamoured by tea. 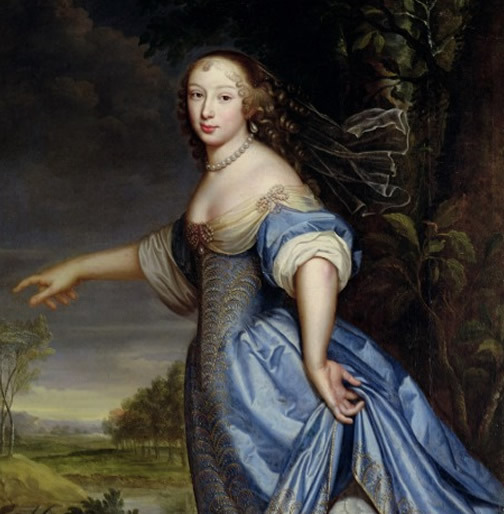 Louis XIV found tea to be a remedy for his gout and the Madame de Sabliere initiated the fashion of adding milk to tea in France. 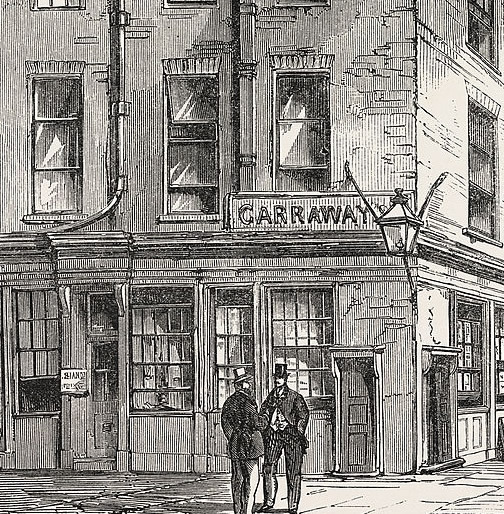 Garraways Store claimed to be the first to sell tea in England from its location in Change Alley. 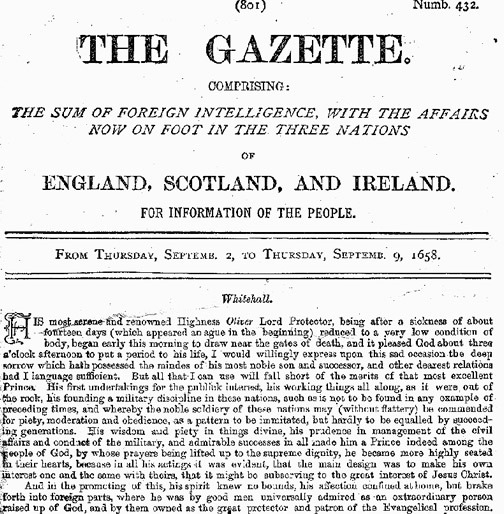 The first tea advertisement in London appeared on The Gazette on Thursday 2nd September 1658. A typical upperclass residence in London used to spend £15 on one kind of tea. This was the responsibility of a high-ranking member of staff as delegated by the lady of the house. 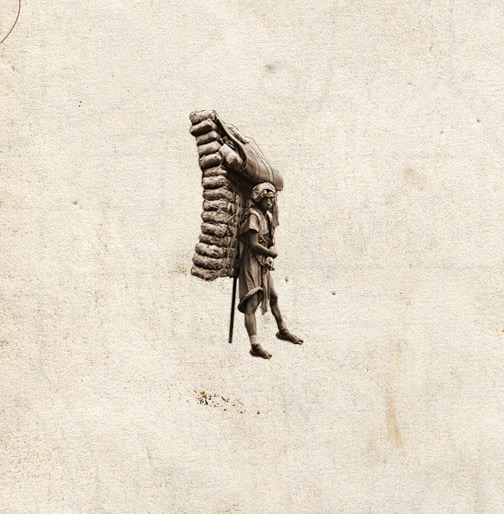 As tea was a taxed commodity, smuggling became rampant. 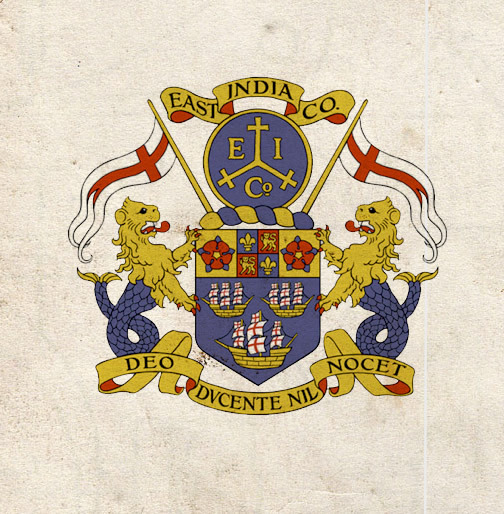 The British East India company realised that America was a new market that they could exploit. 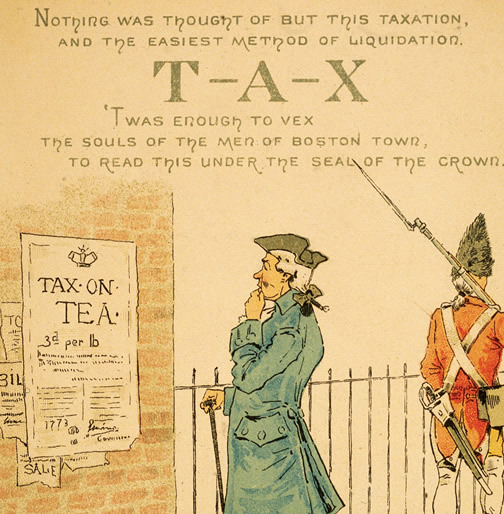 The Tea Act of 1773 was enacted to give the British East India company a monopoly over tea distribution in America. 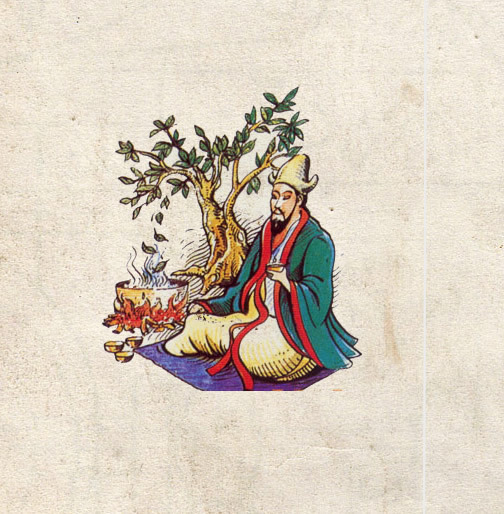 Fujian tea merchants carried seeds from China to Formosa and a tea industry began there. 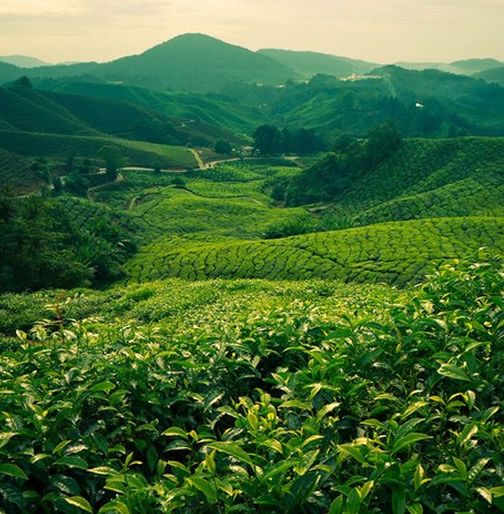 Today, Taiwan (Formosa) is famous for its oolong teas and mountain-grown teas. In the early 19th century, Anna, the seventh Duchess of Bedford, one of Queen Victoria’s ladies-in-waiting ‘invented’ afternoon tea. 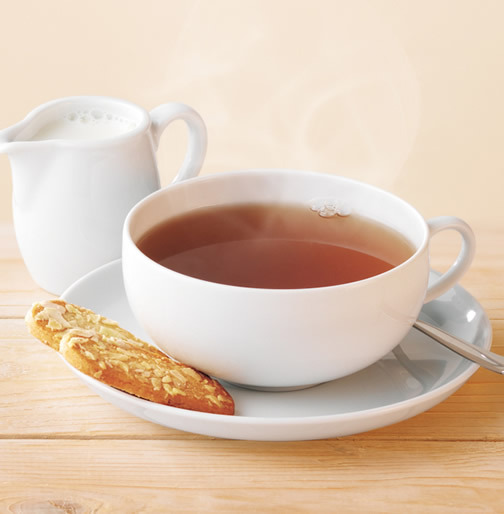 ’Breakfast Tea’ was invented in Edinburgh, by a Scots tea-master who devised the name for his blend. 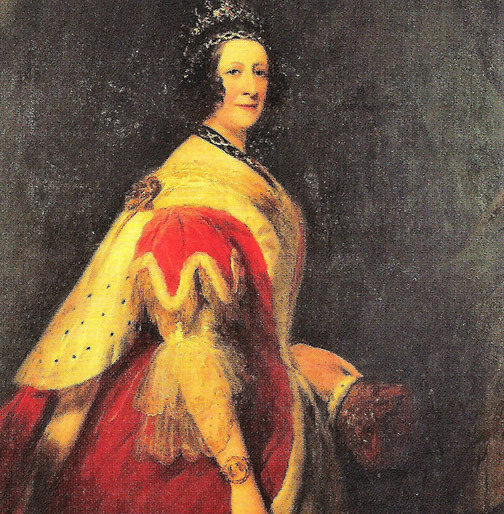 Subsequently, Queen Victoria popularised it. The English would commence with early morning tea, then have breakfast tea, tea at lunch, afternoon tea, five o’clock tea, high tea and even tea at the bedside. 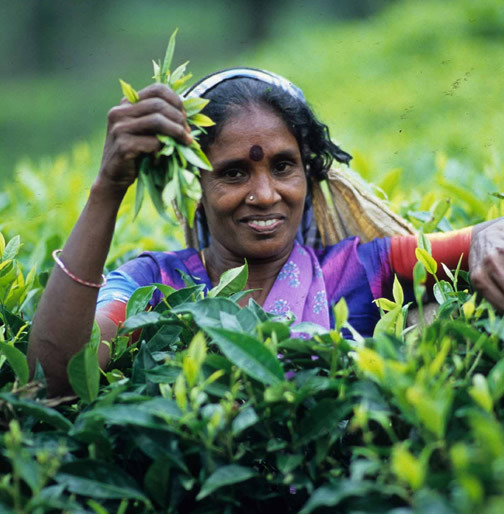 Ceylon Tea – The production of black tea in Ceylon (now Sri Lanka) began after a deadly fungus destroyed most of the coffee crop on the island. Because tea plants’ growing conditions are similar to that of coffee, many former coffee estates were converted to tea plantations. 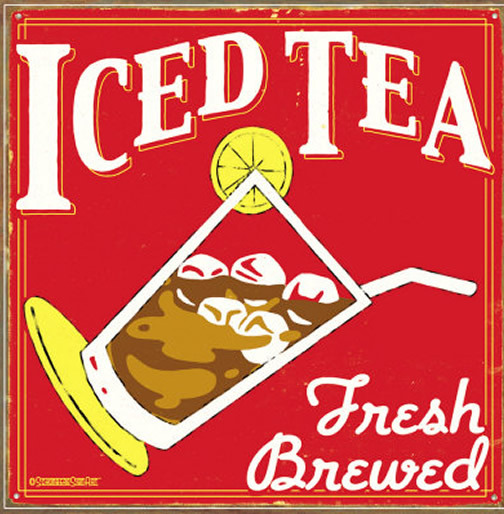 Introduction of iced tea in America. During a heatwave, Englishman Richard Blechynden added ice to his black teas, and iced tea came to being. 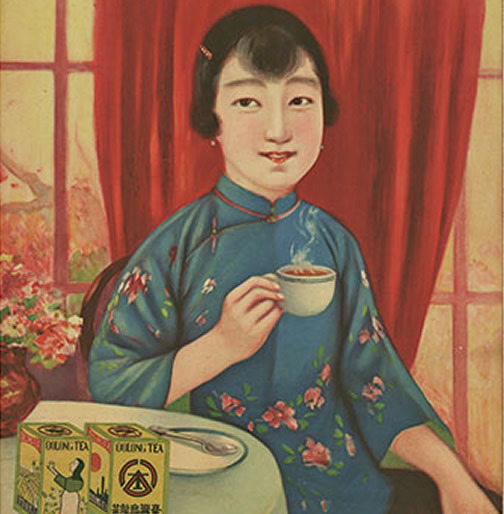 Tea Consumption at Present – Tea is the second most consumed beverage in the world.